Hey Girl Scouts, are you ready for cookie season? Do you have your goal set? Have you made posters for your site sale? Do you plan on attending a cookie rally? If you said yes to any of the questions above then you’re on the right track to having a fantastic cookie season! If you need some pointers check out the cookie section on the girl’s side of the Web site. 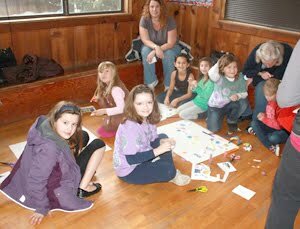 There are a few videos, made by Girl Scouts, with helpful pointers. Also, download a pocket guide to keep with you. This will help you with quick answers when customers ask you about a cookie or why you like being a Girl Scout. 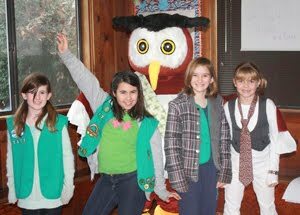 We are always looking for photos, so if you take a great photo this cookie season send it o marcomm@girlscoutshcc.org.